A TOUR operator in Bulawayo is planning to introduce new tour packages to excite visitors to Matobo National Park as the industry is fast adopting innovative and diverse ideas that will revive interest in the attraction. Of late, the Zimbabwe Tourism Authority (ZTA) has made "innovation" and "diversification" buzz words in the tourism sector as these are seen as shaping the future of travel and tourism globally. ZTA has on numerous campaigns, emphasised the importance of innovation as key in attracting visitors to the country. In that light, a tour firm operating in the city noted that tour activities currently on offer at the World Heritage Site and adjacent destinations were redundant, with visitors expressing the need for new packages that will enhance product variety. This has pushed a leading tour operator in the city, Mr Sikhawuliso Sibanda of Silwane Tours and Safaris to put in motion a process of introducing adventure activities that attract tourists who prefer a different kind of experience. Among these are horseback rides, group tours, team building routines and other related adrenalin bush activities. In an interview, Mr Sibanda said his company has realised that visitors to destinations such as Matobo National Park now want more that just watching the rocky outcrops and game drives. "We are introducing new activities for tourists to enjoy, especially those at Matobo National Park. 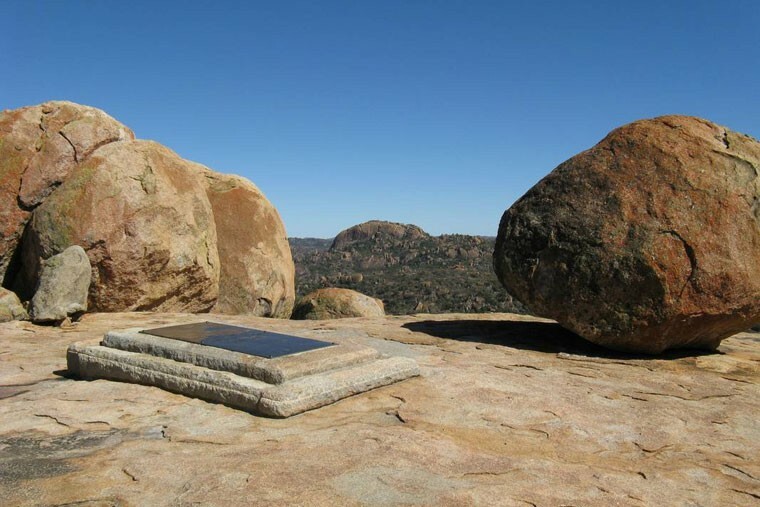 We cannot sell Matobo for people to go see Cecil John Rhodes' grave, game and the landscape only. It becomes boring if next time, the same tourists come, they do the same things. They would want to do something different like horseback rides. That is where we saw the gap and would want to bring in new exciting activities to already existing packages," said Mr Sibanda. The call by Mr Sibanda is premised on tourism trends and consumer preferences as tour firms are compelled to develop new products that create value for tourists. He said the concept of developing new tourist activities is a vital concern for tourism firms that want to stand out from stiff competition. "If Silwane Tours and Safaris starts the initiative, every tour operator is bound to benefit too." In order to make the most of this, tour operators have engaged the Zimbabwe National Parks and Wildlife Authority (ZimParks) in what is set to be an economically beneficial public-private sector partnership. This comes at a time when the tourism and hospitality industry players are in unison, calling for the strengthening of ties between the public and private sector. ZimParks is on record pushing for diversity in tourism products and last year allowed an array of night activities at Victoria Falls and Zambezi National Parks.